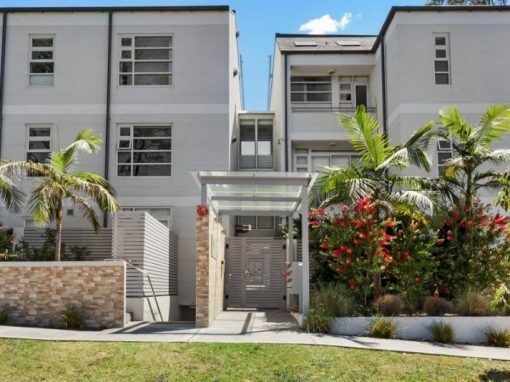 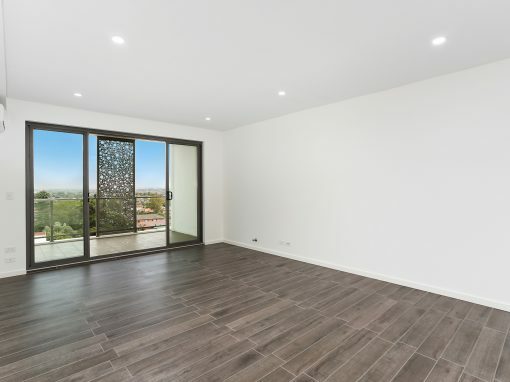 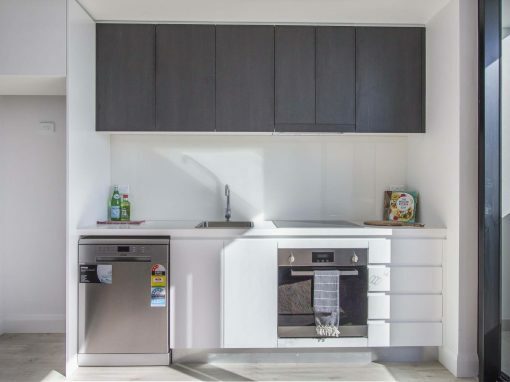 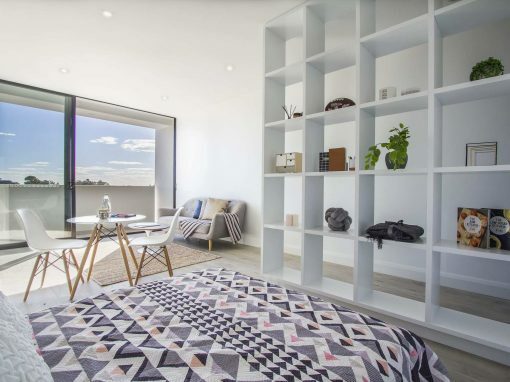 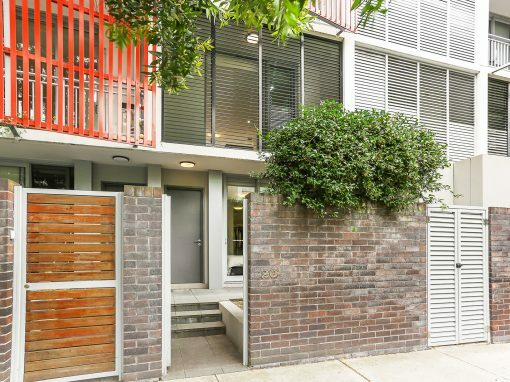 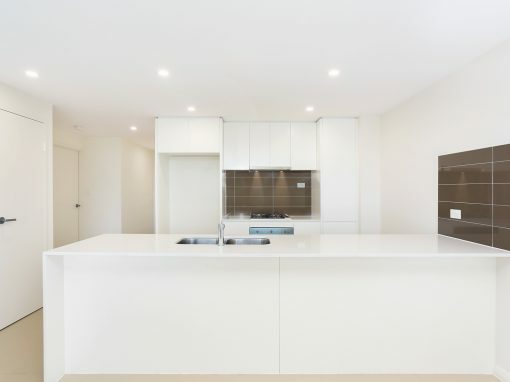 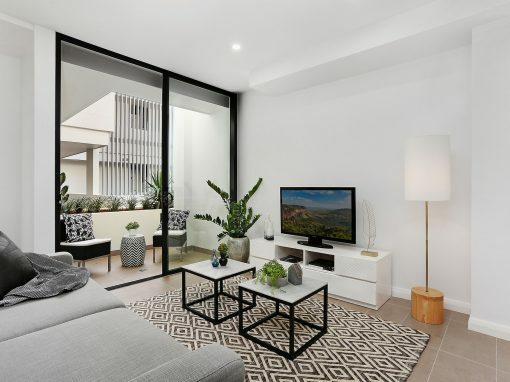 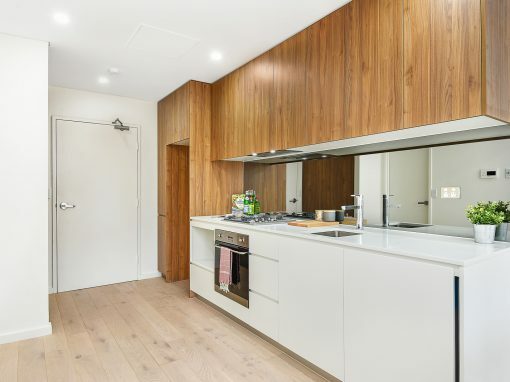 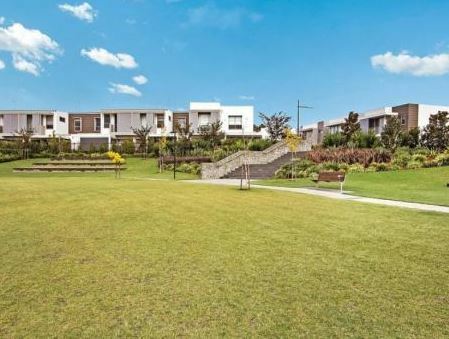 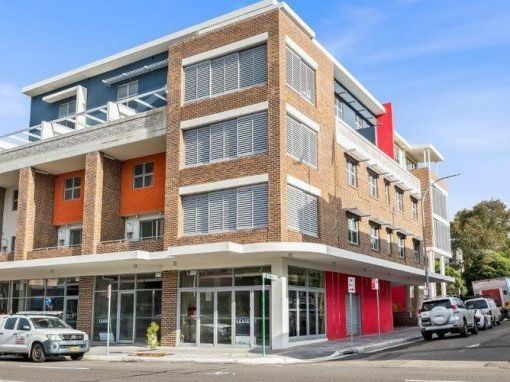 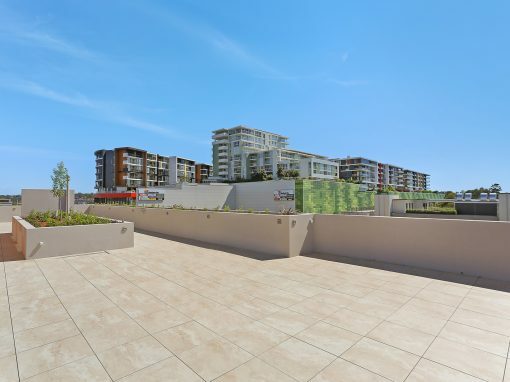 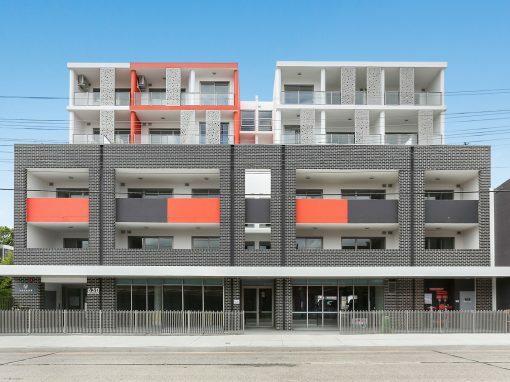 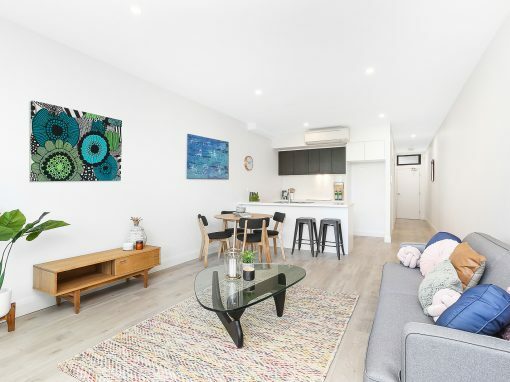 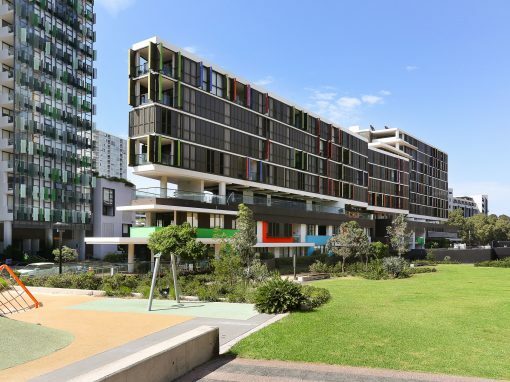 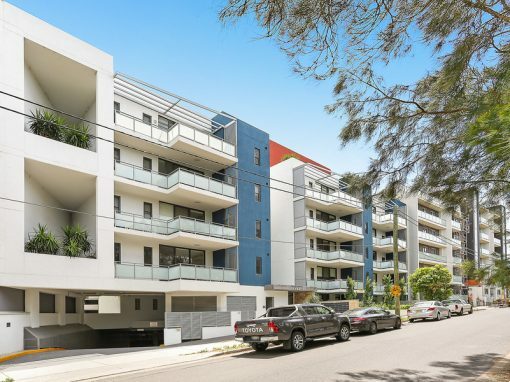 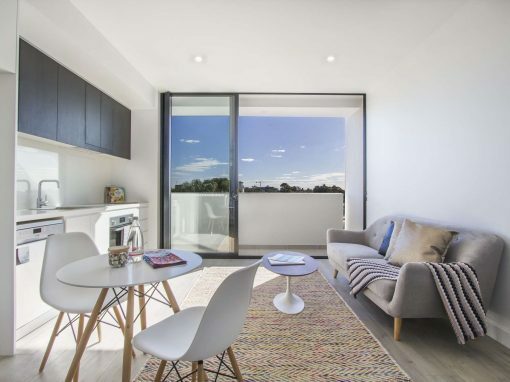 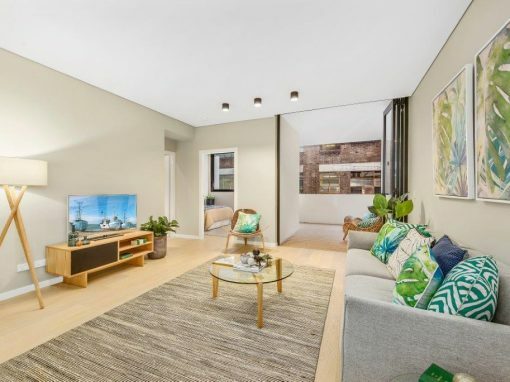 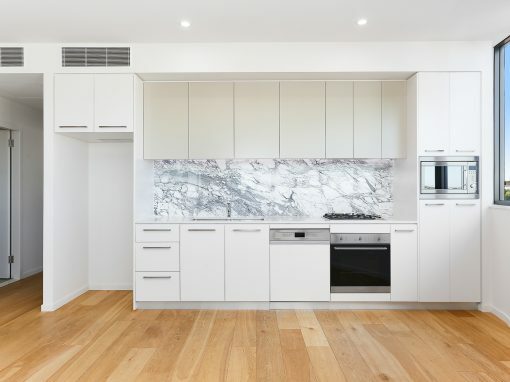 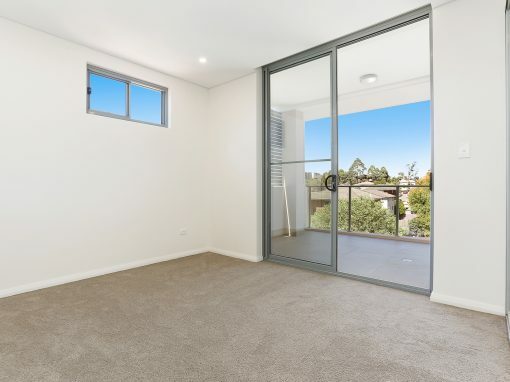 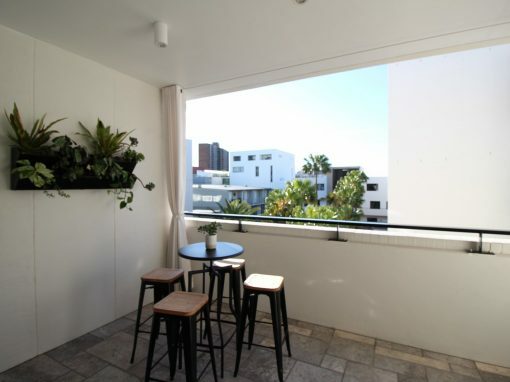 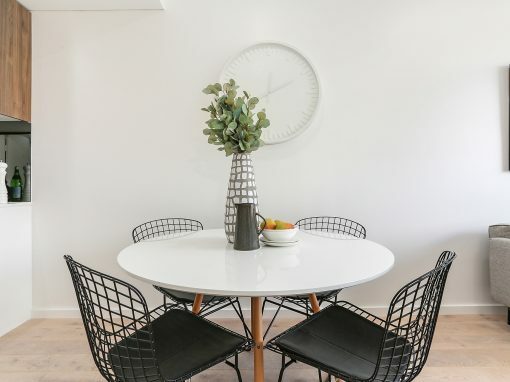 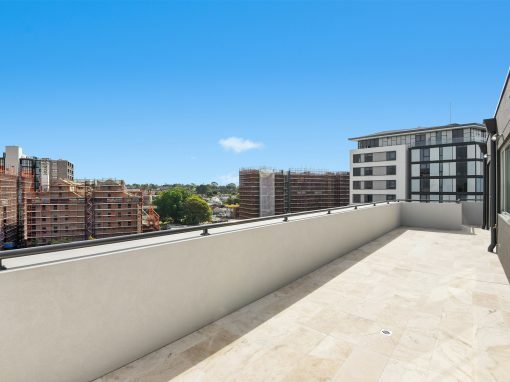 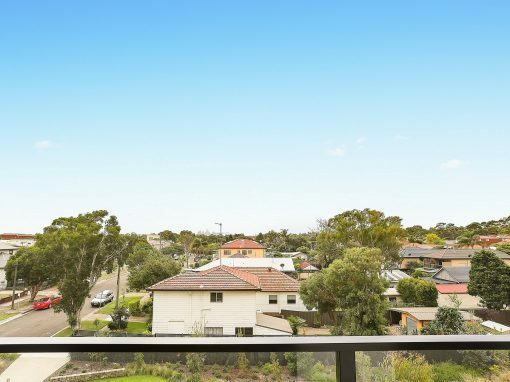 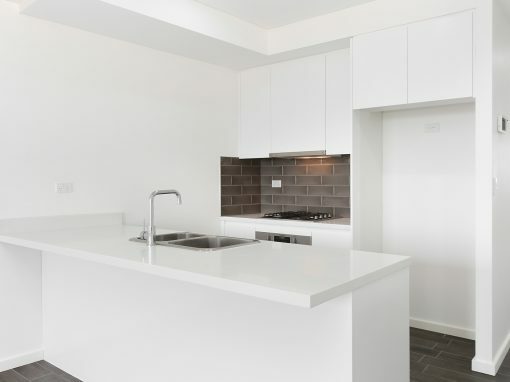 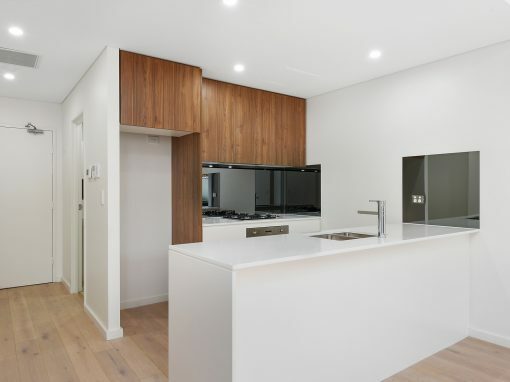 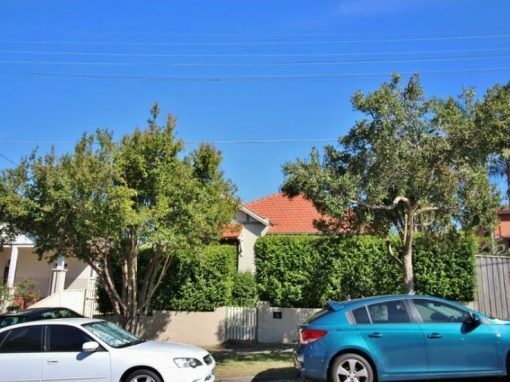 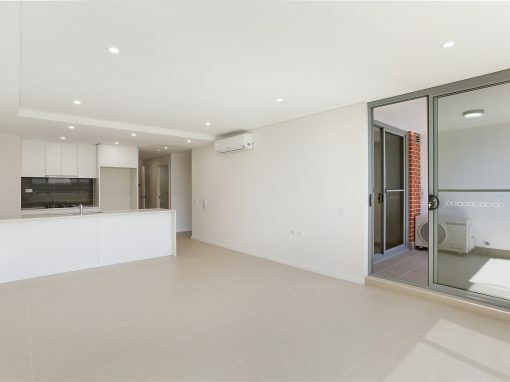 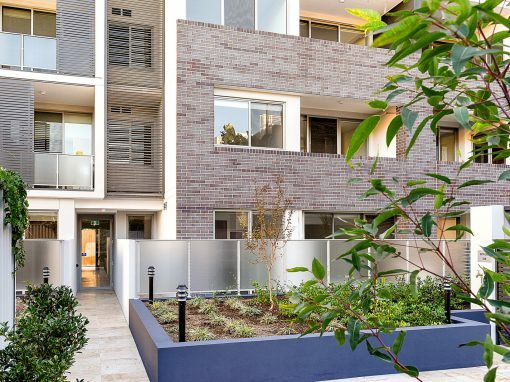 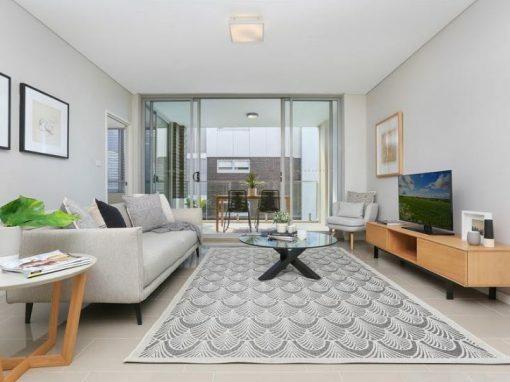 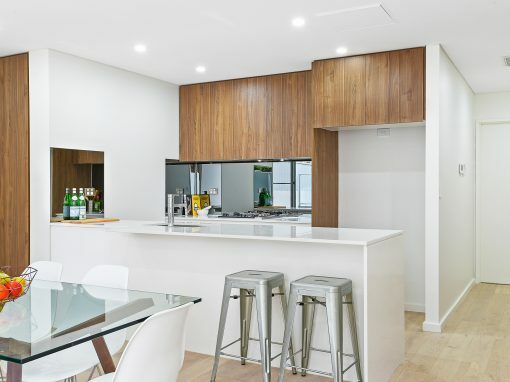 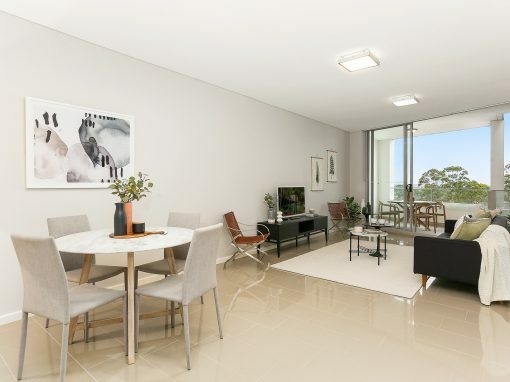 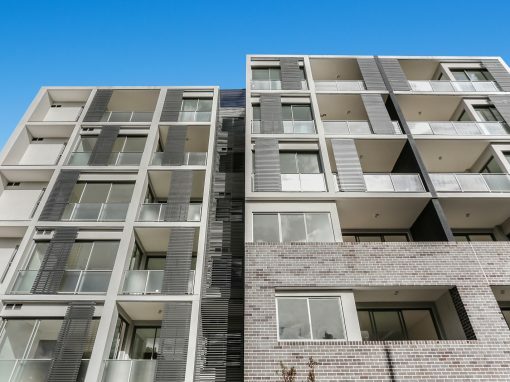 Located in the heart of vibrant Gladesville Village, with an abundance of everyday shopping and eateries at your doorstep, this modern apartment represents contemporary living, amongst a boutique security building whilst tucked in amongst lush landscaped gardens. 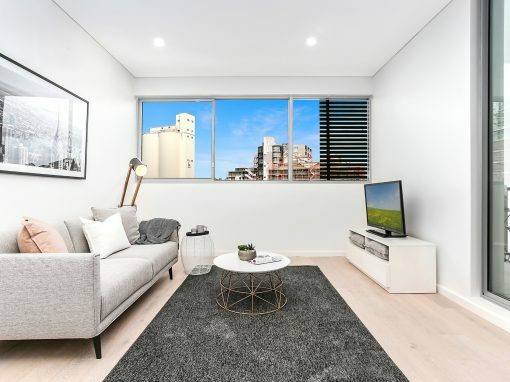 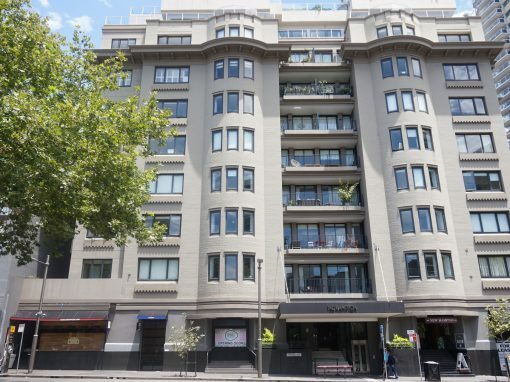 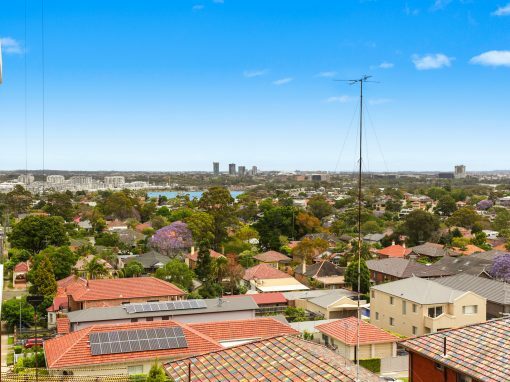 Positioned high within the well regarded ‘Victoria Apartments’ building, and offering generous water and elevated district views. 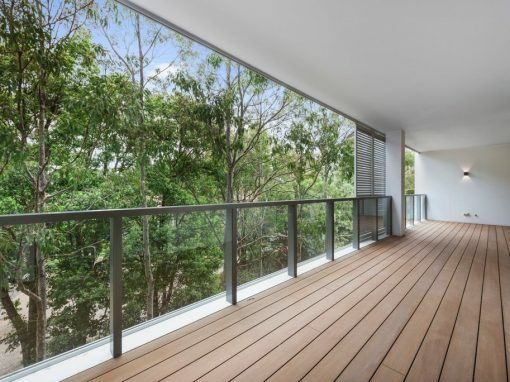 A generous floor plan allows for true open plan living/dining, opening onto an all weather alfresco terrace.